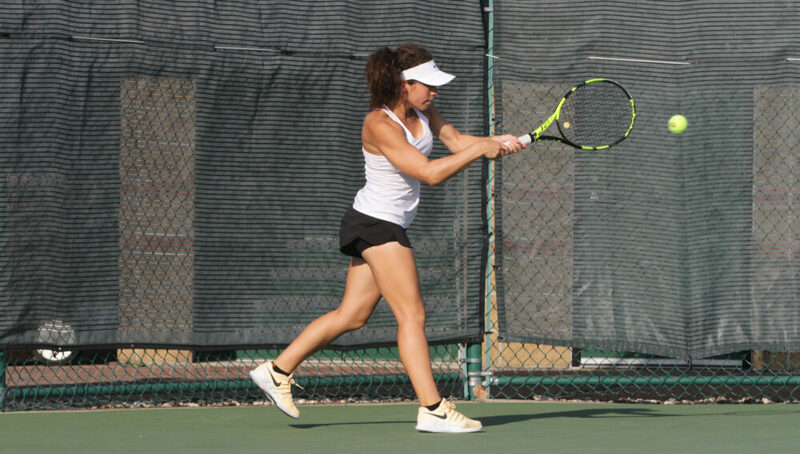 FREDERICKSBURG, Va. – The Gustavus women’s tennis team traveled to Fredericksburg, Va. for two matches this weekend. The Gusties fell to No. 38 Southwester (Tex.) 7-2 on Friday afternoon before falling to Bates College 6-3 on Saturday. “It was a great weekend of learning for every player and they’re excited to get back to work next week,” said Head Coach Jon Carlson.